This ground-breaking research is the first of its kind to reveal what the tourists truly think of having the monkeys in the square. Over 500 people were interviewed in the famous UNESCO square. A shocking 80% of tourists did not realise that the practice is illegal and 66% of those believed it should be. 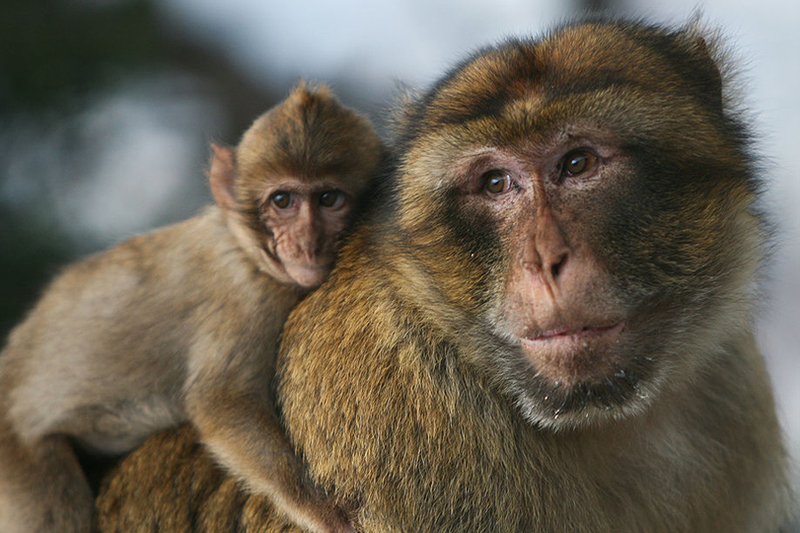 Only 16% of tourists believed the monkeys made Marrakech more lively and interesting. The findings seem to suggest that having the monkeys in the Square is actually putting tourists off, rather than encouraging them to the world-famous site. On December 17th 2018, DropTheProp will be going live at the Birmingham ICC conference centre as a collaboration presentation during the British Ecological Society’s annual conference. #LorisLiasons In the last weeks, the team has seen some very sweet social action within Tereh, Xena & Shirley's families. Javan slow lorises are incredibly social, with care by parents of each other, or their offspring, and sibling care too. The term solitary is so misleading!